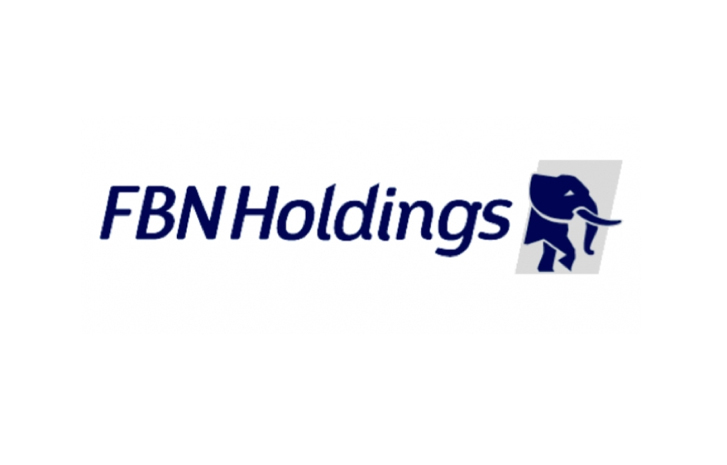 The board of FBN Holdings Plc, on Friday presented its audited financials for the year ended December 31, 2018, which is the best since the 2015 financial year, indicating a 31.36% growth in net profit, which was helped by a combination of the 42.22% reduction in impairment charge for credit losses; 51.86% net insurance premium revenue rise; 53.96% increase in net gains on foreign exchange and net gains on sales of investment securities of 119.66%. The directors have therefore proposed a dividend of 26 kobo from the Earnings Per Share of N1.66, which rose from N1.05 in 2017, representing a 58.23% growth. Gross earnings for the year, N496.858bn of which was derived from Nigeria and N86.819bn from outside Nigeria, dropped by 2.01% from N595.446bn in 2017 to N583.477bn; with commercial banking group contributing the lion’s share of N514.793bn, followed from afar by N45.259bn from the merchant banking and asset management group; while insurance group fetched N22.663bn. Interest income dropped by 7.49% to N434.41bn from N469.586bn, helped by the N402.379bn from commercial banking and N134.488bn interest expense, which shot group interest expense from N138.064bn to N150.242bn, up 8.82%. Net interest income, therefore, stood at N284.168bn, a decline of 14.28% from prior year’s N331.522bn. Impairment charge for credit losses reduced by N63.513bn from N150.424bn to N86.911bn, the bulk of which was N87.871bn by the commercial banking group, following which net interest income after impairment charge for credit losses stood at N197.257bn, up 8.92% from N181.098bn. Net insurance premium revenue climbed to N15.541bn from N10.234bn; fee and commission income increased to N92.724bn from N74.453bn in 2017, mainly the N34.029bn from money transfer commission, as against N24.989bn in prior year, followed by N12.329bn from account maintenance, which was almost double the N6.686bn in 2017, just as brokerage and intermediations contributed N11.901bn, a significant increase when compared to N1.554bn in the preceding year, among others. Fee and commission expense increased 43.02% from N12.117bn to N17.33bn. Net gains on foreign exchange stood at N32.636bn from N21.062bn; net gains on sales of investment securities climbed to N5.733bn from N2.61bn; just as net losses from financial instruments at fair value stood at N3.135bn from N11.117bn gains in 2017. 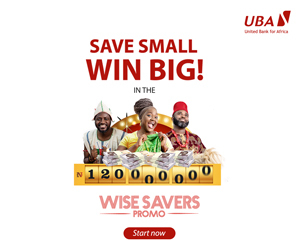 The group earned dividend income of N2.312bn during the period, representing 12.62% from N2.053bn; other operating income dropped 17.12% from N3.901bn to N3.233bn; insurance claims for the period rose 16.73% from N4.041bn to N4.717bn. Personnel expenses increased by 9.01% to N93.395bn from N85.678bn; depreciation of property, plant, and equipment crawled by 5.88% from N11.6bn to N12.282bn; just as amortization of intangible assets increased 27.02% from N4.201bn from N5.336bn. Operating expenses rose from N134.799bn from N147.976bn, representing a 9.78% rise; operating profit improved by 20.66% from N54.092bn to N65.265bn; the share of profit of associates dropped from N430m to N23m. Profit before tax, therefore, rose 19.75% up from N54.522bn in 2017 to N65.288bn; income tax expense dropped 38.67% from N9.04bn to N5.544bn; resulting in a net profit of N59.744bn, from N45.482bn in the corresponding full-year of 2017. The group is yet to achieve its 2014 level of N84.011bn net profit, which translated to EPS of N2.35. The external auditors- PwC, as part of key audit matter drew attention to the balance sheet, where gross balance of customer loans and advances for the period stood at N2.069tr, while associated impairment reserve stood at N385bn, at a time measurement of impairment losses remains highly subjective and involves the exercise of significant judgment and use of complex models and assumptions. Meanwhile, total assets for the period rose to N5.568tr, up from N5.236tr, with customer loans and advances of N1.683tr, down from N2.001tr; just as investment securities increased from N1.248tr to N1.663tr. Total liabilities increased from N4.562tr to N5.037tr; of which customer deposits rose from N3.143tr to N3.486tr, representing a N343.353bn or 10.92% rise; resulting in N530.647bn shareholders’ funds, down by 21.76% from N673.719bn in 2017. Meanwhile, qualification date for the dividend is April 22, 2019, closure of register is billed for April 23 to 29; after which shareholders are expected to consider and possibly approve the account and dividend offer at the annual general meeting on May 3. Payment is slated for May 6, 2019.